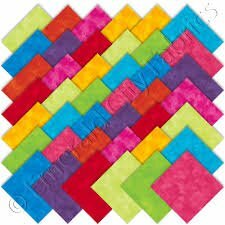 We will work on 48 6 inch blocks in your own fabric choice. You can choose the blocks you like and as many as you want. The class will meet twice a month while making 3 blocks per class. We will finish all blocks within 6 months. Come join the fun! Bring your lunch and enjoy talking and sharing with other quilters. Darlene is a master quilter, she is an excellent teacher and has great skills.